Pitch Slapped captures the energy and spirit of the competitive world of high school acapella. 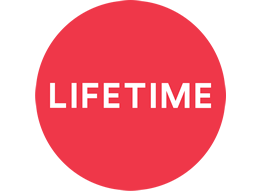 The one-hour docu-soap format launched in January 2016 on Lifetime and follows two rival high school acapella groups. Over the course of the series, these two groups are trained by top coaches - Diana Preisler and Deke Sharon - and compete with other high schools. They deliver impressive memorable performances. This is a series about singing, but it's really much more than that. It's a coming of age story fraught with teen angst, love won and lost, fitting in, and feeling like no one in the world understands you.